As I move into my tenure as GIRA’s Chief Global Strategist, I plan on implementing a vision which combines an eye towards expansion with a guarantee of superior quality instruction and leadership which GIRA has been made the cornerstone of its operations for nearly the past five decades. I have had the distinct privilege of being involved both as a delegate and staffer in GIRA programming and have been lucky to see and experience firsthand the incredible opportunities GIRA provides for students to enhance their diplomatic, speaking, and leadership abilities. Over the next year I am excited to work towards expanding existing GIRA programming, with partners in theatres ranging from Poland to China, and Kyrgyzstan to South Korea. In recent years GIRA has worked tirelessly to bring interactive educational opportunities to students around the world, providing them with a platform to build their skills and meet other like-minded, globally focused young people. Simultaneously, I hope to bring GIRA’s expertise into new markets, as we seek to make the Model UN opportunities we provide truly global. I hope to commence work with new partners who are eager to join us in striving towards a worldwide network of conferences and workshops. Through expanding our existing partnerships and establishing new ones, I hope to work towards increasing accessibility and supply of GIRA opportunities to students worldwide. While building up our programming around the world, I remain equally committed to ensuring that the quality of our events reflects the brand of excellence GIRA represents both in the US and abroad. I hope to ensure the best possible staff recruitment and training, in order to fulfill the high standard our partners and participants expect, and which we expect from ourselves. 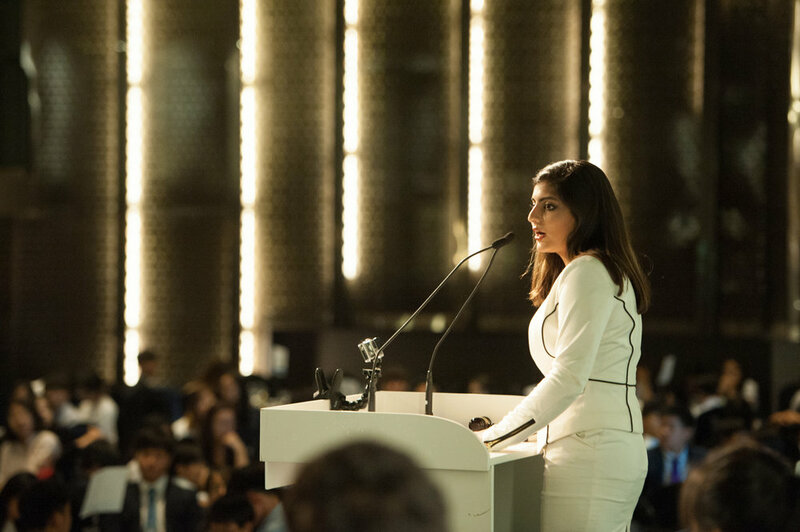 GIRA’s inception through NAIMUN is rooted in our mission to deliver the gold standard in competitive and educational Model UN in the United States, a mission which we now seek to apply on a global level. Regardless of where in the world we are working, I hope to produce the same transformative experiences for students that we have established ourselves on at home. If you are interested in more about GIRA’s plans around the globe or are interested in establishing any type of partnership, I kindly encourage you to contact me with any questions or concerns. Chief Global Strategist, Georgetown International Relations Association, Inc.